If you cannot make it out to our location or you are located somewhere else in world, don’t fret! We have phone and Skype video training sessions sold by the hour just for you. Phone and Skype sessions are also beneficial for new puppy owners who just need help with potty training schedule development or future dog owners who want information on how to select the right dog for them. Faithfully Yours Dog Training has become famous locally for our private training programs offered in Braxton, MS at our facility during the week and Saturdays-only in your home in the Jackson Metro area, that allow us to work with families one-on-one on the training skills that really matter to them! Our private training services are our most popular and we begin working on your customized training plan as soon as you contact us. Our programs cover everything from basic obedience, dog sports, therapy dog work, to severe behavioral concerns. "I had to tell you how grateful I am! I’m so happy I could cry! My pup let me harness him this morning with no biting and did a perfect leave-it on our walk!" If you feel like you can't get results without a firm hand, speak with us at Faithfully Yours Dog Training in Braxton, MS first. We train over 300 hundred dogs and their families each year with outstanding results from behavioral cases, basic obedience, to dog sports. 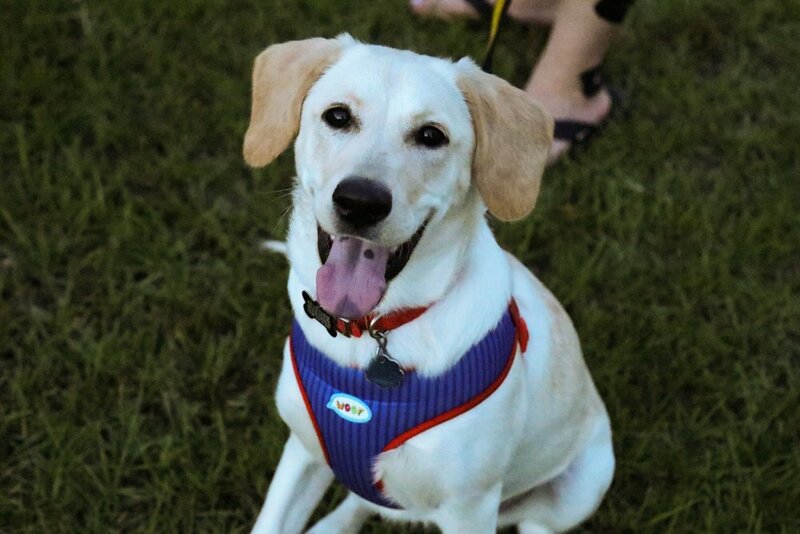 Since opening in 2014, our mission has been filling the gap in Mississippi's positive dog training industry and providing owners with options that build their relationship with their dog. 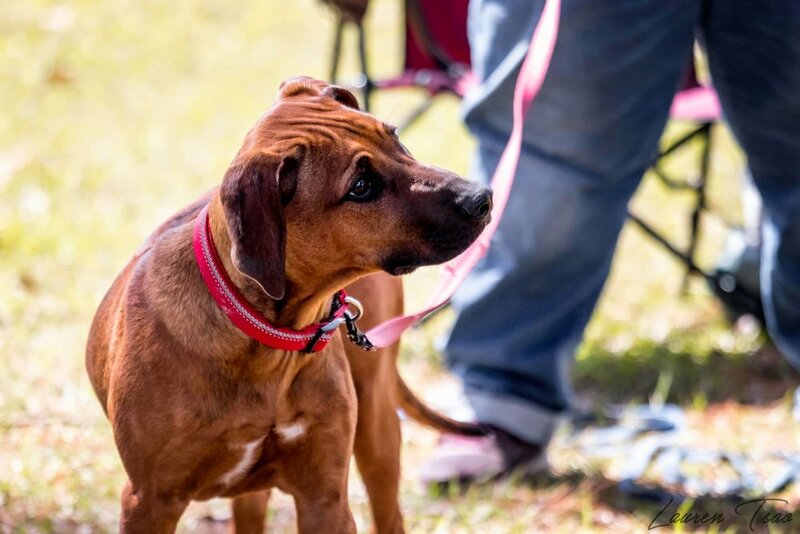 Faithfully Yours Dog Training offers group classes for every breed and age of dog! Each class covers different training topics suitable for your dog's personality, breed, training needs, and age group. We only take five dogs max for each group class to ensure our trainer can help each person reach their training goals and give students the attention they deserve. 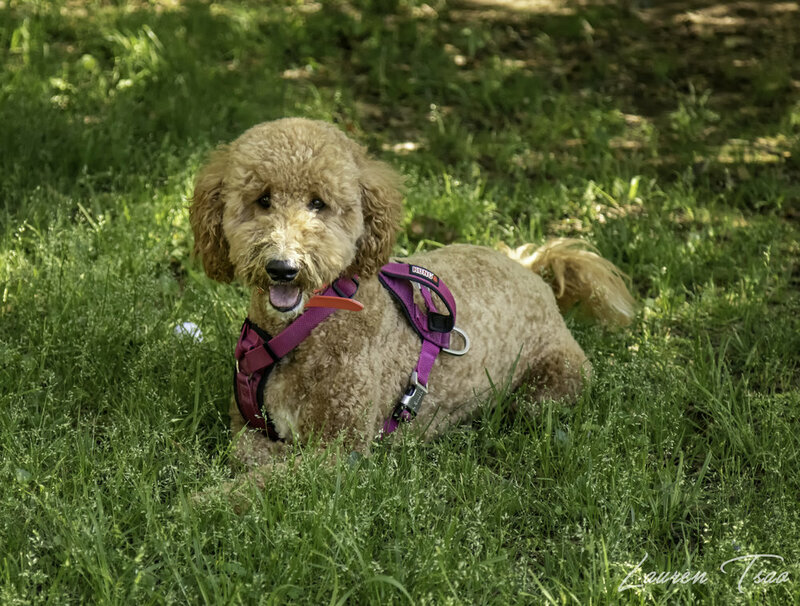 Here at Faithfully Yours Dog Training, LLC, we teach dogs and their people how to communicate without the use of pain or discomfort by following the LIMA principles. We do not use prong, choke, or shock collars and we get results by reinforcing desirable behaviors using positive reinforcement. During our programs, we teach owners how to use clicker/marker training to achieve results humanely with minimal stress for the dogs. These methods have been used successfully for years with many different species, which are far more difficult and dangerous than our canine companions. 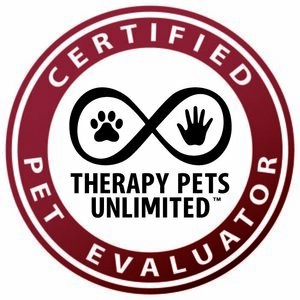 Our trainer has trained marine mammals, birds, gerbils, hamsters, rabbits, felines, goats, and horses using the same methods that promote relationship building and humane handling. If positive training works for these species, it will help you train your dog - even if they are stubborn, aggressive, or unruly. 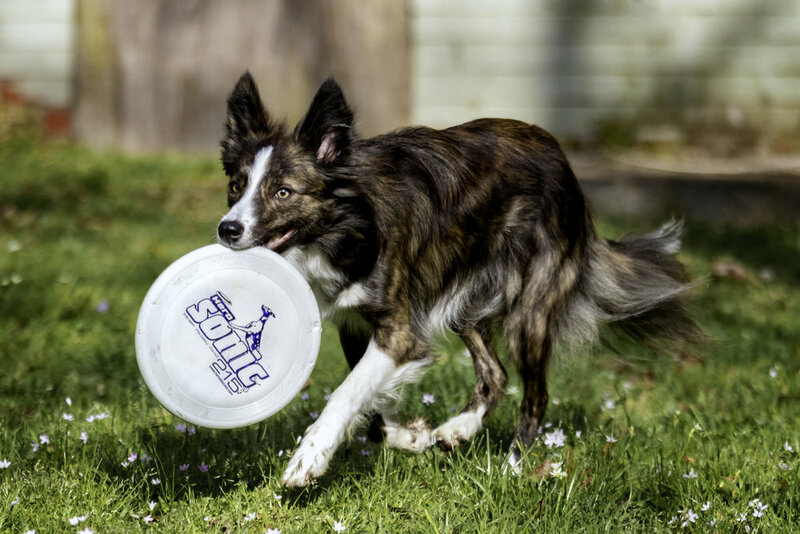 Ready to sign up for dog training services? Please click the button below and fill out the contact form. A Faithfullly Yours Dog Training employee will get back to you and help you select the best service for you and your dog! Sign up with your email address to receive updates on new events, classes, and free dog training tips. We respect your privacy and will never sell your email address to outside parties. Thank you! You were successfully signed up for our newsletter!